Carole Simmons Oles’s most recent book of poems, A Selected History of Her Heart, was published by University of New Mexico Press in 2014. She is the author of eight previous collections, including Waking Stone: Inventions on the Life of Harriet Hosmer (University of Arkansas Press) and The Deed (Louisiana State University Press). Her poems have been published in magazines such as American Poetry Review, Poetry, Prairie Schooner, and The Women’s Review of Books; they appear in anthologies including Poems for a Small Planet, The Ploughshares Poetry Reader, and Heart of the Order: Baseball Poems. Her essays have appeared in Field, Telling the Barn Swallow, Touchstones, and other magazines and anthologies. Born in New York City, she has taught in Massachusetts, Virginia, and California and at Bread Loaf Writers’ Conference and Bread Loaf School of English in Vermont. 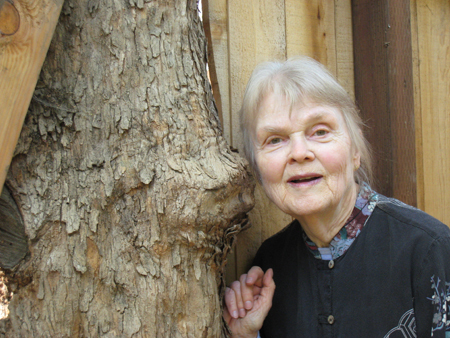 She is currently Professor Emerita at California State University, Chico. Contact Carole for readings and workshops.